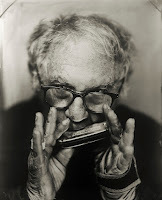 Larry Fink is a professional photographer and teacher of over 56 years. He has had one-man shows all over the world. He has been awarded two Guggenheim Fellowships and two National Endowment for the Arts Fellowships. His work is included in collections at the Museum of Modern Art and the Whitney, and he was the recipient of the ICP Infinity Award in 2015 and the 2017 Lucie Award for documentary photography. Larry’s first monograph, the seminal Social Graces (Aperture,1984), left a lasting impression on the photographic community. There have been twelve other monographs with the subject matter crossing the class barrier in unexpected ways in the years since. 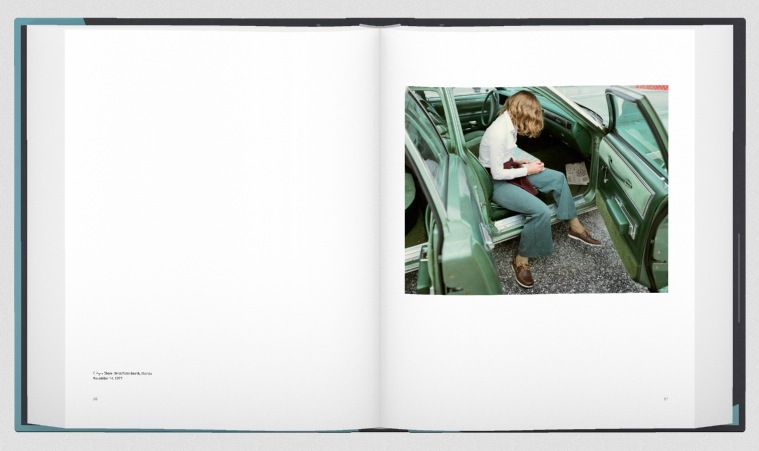 When confronted with choices, one could side with either the quality of seeing or the quality of subject and feeling... Aperture has put out two outstanding books this season, one of them being Stephen Shore: Selected Works 1973–1981 with work chosen by curators, poets, and artists. Short texts accompany the choices. 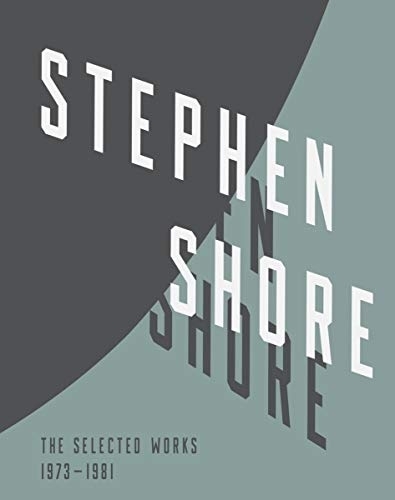 Truly a majestic book, a thoughtful book, and a reasonably comprehensive selection of a master of the concentrated eye. By Jonas Bendiksen. Aperture, 2017. 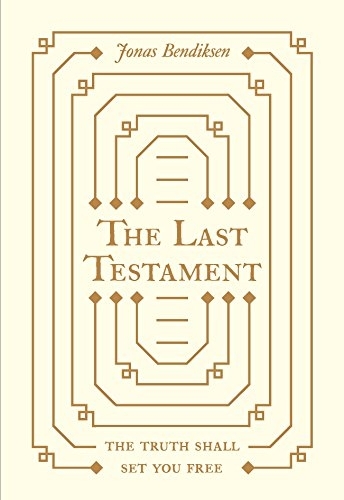 The next book offering from Aperture: The Last Testament by Jonas Bendiksen, which is comprised of images of seven people who believe themselves be to be chosen ones. They think of themselves (without reference to each other) as the Messiah. In the book, there are lengthy biblical texts, some context, and biographies on the men and women who have been chosen to be the Lord. Of course, it is a picture book with good documentary practice being engaged. Each of the chosen ones are represented within the flock with deeply moving portraits and then views of religious and practical realities surrounding these folks. The portraits, in particular, are striking for their belief in the believer. They accept the terms of the inner spirit, and the photographer allows himself to enter the spiritual inner world of the prophet and the believers both. Doing this, he transfers you, the viewer, into experiencing this leap of faith. If man is made in the image of God, then God is made in the image of man... We see ourselves in the offing. Back to hierarchical choices, for me, the deeper mystery lies in the Bendiksen book rather than in Shore’s immaculate and precise way of romanticizing, without romance, the American despiritualized reality. Or in other words, if you were given a choice between seeing God and seeing real estate, which would you choose...? 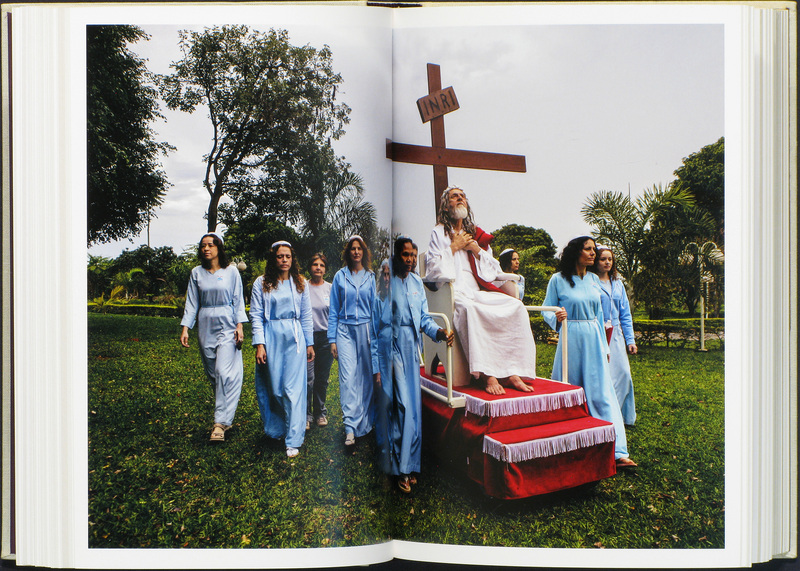 The Last Testament By Jonas Bendiksen. Aperture, 2017. 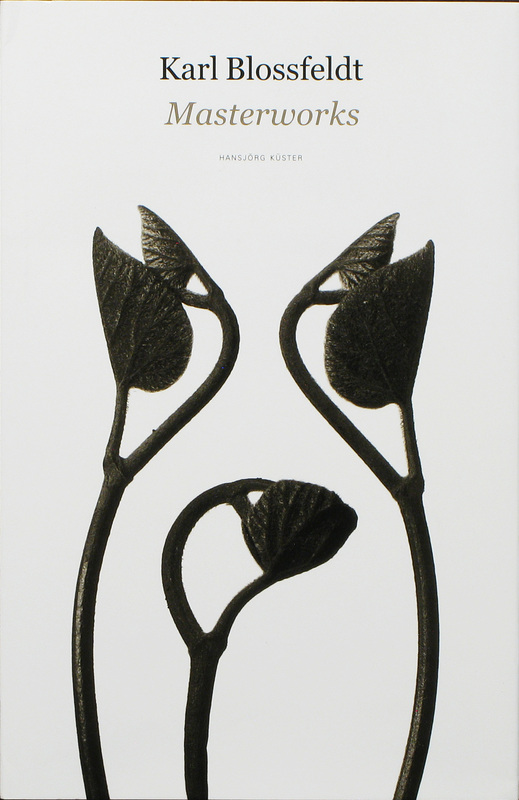 By Karl Blossfeldt. D.A.P., 2017. Oh by the way, whatever I say is completely irrelevant. I didn’t mean to influence your choices; these are just my thoughts and opinions. Go out and buy all these books, they’re all terrific. 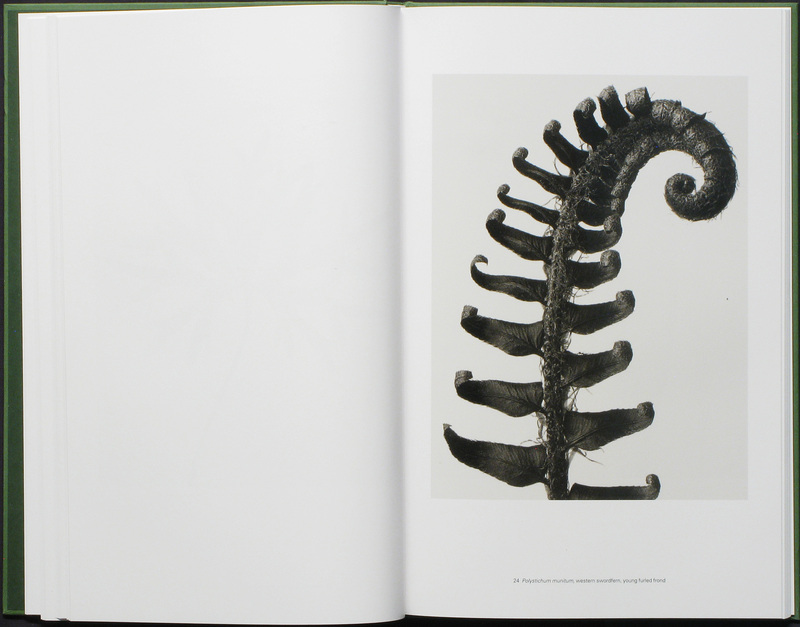 Karl Blossfeldt: Masterworks By Karl Blossfeldt. D.A.P., 2017.